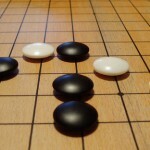 Go is a territorial game, played with a grid board and black and white stones. It looks like Reversi but it’s different. To learn the rule, check the international go federation website. Go has played over 2000 years in Asia. In Japan, it became popular at the Imperial Palace in the 8th century, and later, it became popular among bushi and civilians. 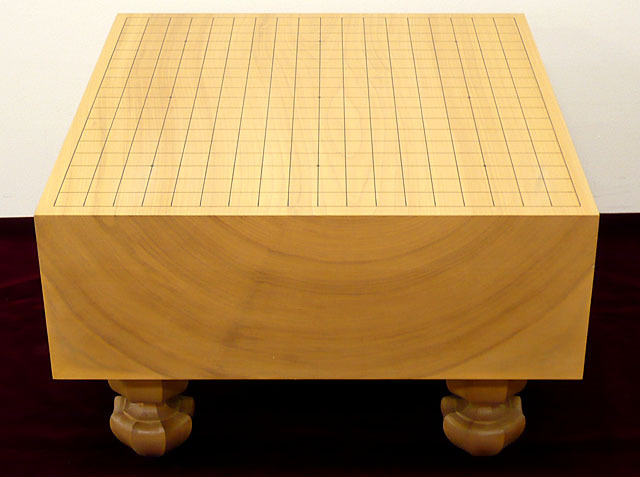 Every major city in Japan has “Go salon” where the citizens, mainly elders, play Go. Many people play it as hobby, only a few people can become a professional Go player. There are two major Go professional associations in Japan, called Nihon Ki-in and Kansai Ki-in. To be a professional, you have to pass their exam. This story is continued to GO Part 2. 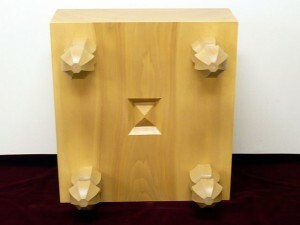 * Basically, the price of KAYA boards range from $1,000 to $20,000. Boards made of other woods, like SHIN-KAYA (spruce) or KATSURA is more cheaper, around $500 to $2,000. As you know, the best boards are made in JAPAN. What is a Pudding Badge?